These offers are free with the purchase of the Fuji Sportif 2.5 (2016) Bicycle. 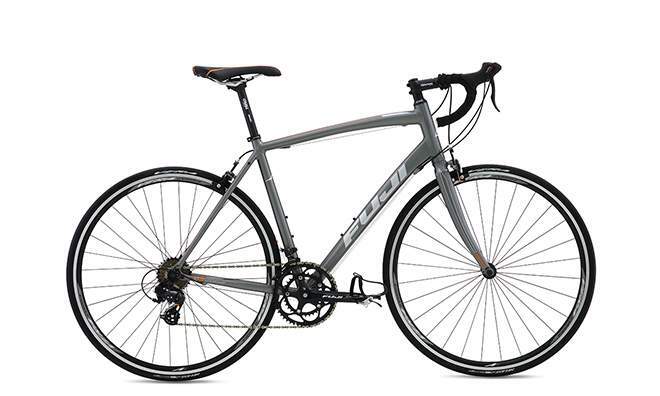 Fuji Sportif 2.5 2016 is equipped with A2-SL double butted alloy frame ergonomically designed for faster road rides. 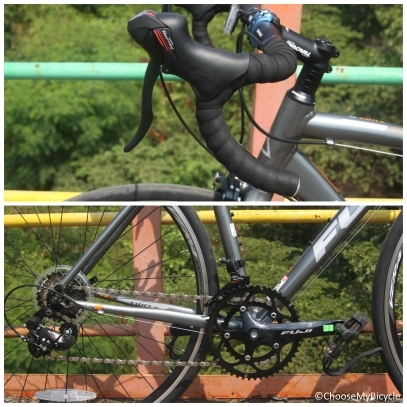 The Sportif 2.5 2016 runs on the Shimano A070 in the front and rear with Shimano Tourney Shifters which helps in quick generation of speeds through accurate shifting. Oval Concepts 301 handlebar on this bicycle is specifically designed to provide the rider a race geometrical riding position. 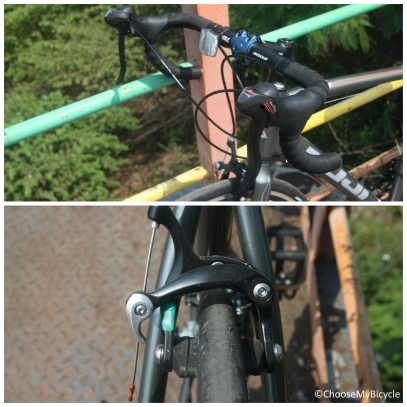 This bicycle is fixed with a Alloy Dual Pivot linear V- brake assures quick halts at top speeds on flat roads. The Vera Helios 700 x 25C tires in the Sportif 2.5 2016 ensures good traction and stability at high speeds. The Price of the Fuji Sportif 2.5 (2016) is Rs.41990. If you are an avid cyclist looking for a light weightæRoadæbicycle within this price range, theæFujiæSportif æ2.5 2016 is the bicycle for you. With all the pros and cons weighed, i's only on the ride where the class really shines for the Sortif 2.5 2016. As soon as you are aboard the Sportive there is an unmistakable sense of spring and buoyancy that we would felt in a bicycle which is double the cost. If you are looking to get into road cycling and endurance is your forte then the Fuji Sportif 2.5 2016 is the perfect choice for you. 2. In what condition will I get the Fuji Sportif 2.5 (2016)? 6. 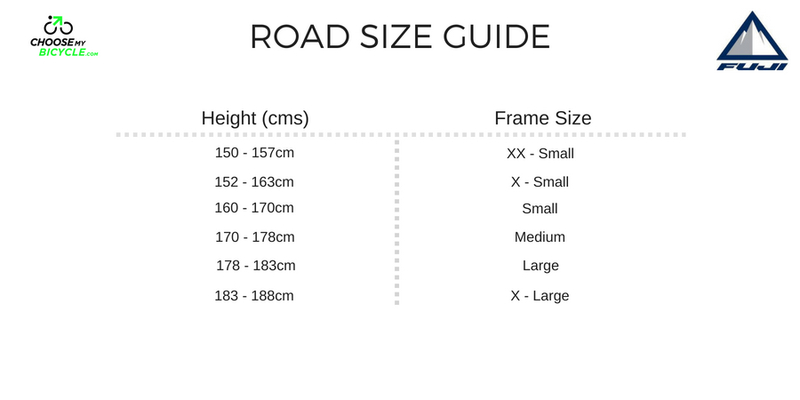 How will I know if Fuji Sportif 2.5 (2016) will fit me without riding it? 7. 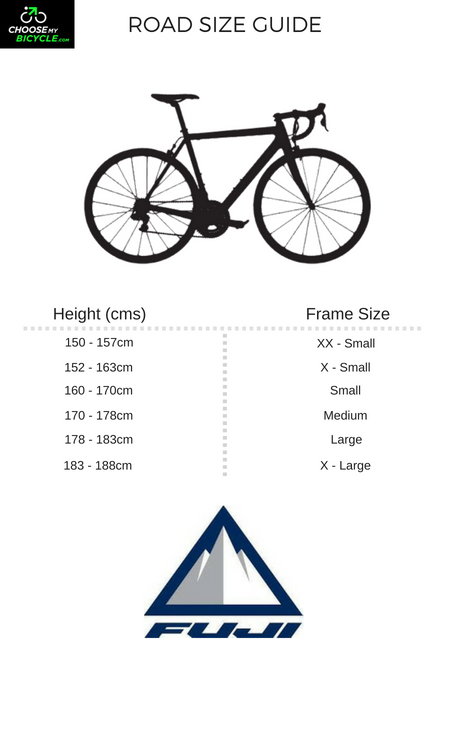 How long will it take for me to receive the Fuji Sportif 2.5 (2016)?